Went on the 20 for the first time today. What a great route has everything from going down local residential streets but also picks up some speed near whipps cross. 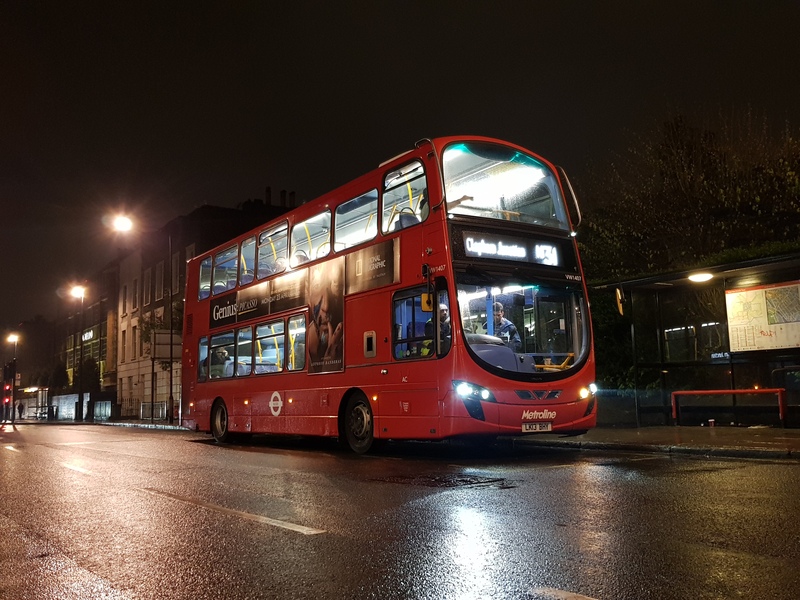 The enviro 400 city's are good to. Very enjoyable journey on YX19ORW. Down end to end about 4 times today😯😂 loved them! I’ve never heard hybrids regen so much! I’ve experienced it twice within my whole bus liking life time, and every journey regen Ed about 5 times each. Especially down the large hill half way through towards Debden! They pick up speed so well as well. Quick q - why are 2540 and 2542 the only ones running the 90 minute round trip journey on LVF at the moment? Surely there should be three if they're every half hour at this time of night? The ADH I was driving on the 139 yesterday was regenning alot. What part of the route? Between Baker street and Quex Road. after an ongoing trial between CT plus and TFL. It has now been decided that 26 will convert to single Deckers.